Oslo-based medical student and musician, Jenny Moe traveled to the Za'atari refugee camp in Jordan in the fall of 2014 to get a personal view of life for Syrians displaced by the civil war. What she found touched her heart and musical soul; so much so, that she dedicated her song, "You, Me, War" in tribute to the 85,000 Syrians who live within the confines of the Za'atari camp in neighboring country, Jordan. How would you feel if you were forced to leave everything you knew behind indefinitely? You can’t go where you want to go because it’s far too dangerous. For most people around the world, this question and the dilemma that surrounds it is merely contemplation. For the Syrian Refugees living in camps and host communities, it’s more than a question…it’s a reality. Jenny has never lived as a displaced person, but the feeling of leaving everything behind felt universal. It was during her visit to Za'tari camp that she decided to dedicate her song to Syrian relief. Using scenes from LWF's "Peace Oasis" program as the backdrop for the music video that accompanies her song, “You, Me, War,” Jenny provides a tiny glimpse into the daily lives of those living at the Za’atari camp and shows how a tiny program helps children heal from the psychological traumas of war and move forward in a peaceful and healthy way. Her video was shot with the help of camp residents, desiring an opportunity to show the world in which they see. The result is a song about love without borders. Jenny still believes. In the spirit of "World Refugee Day" on June 20, 2015, please join Jenny in donating to the work of DWS at Za'atari Camp. How can the plight of refugees be part of the political negotiations to end Syria’s conflict? As privileged world travelers, it is our responsibility to do what we can to increase compassion and understanding. 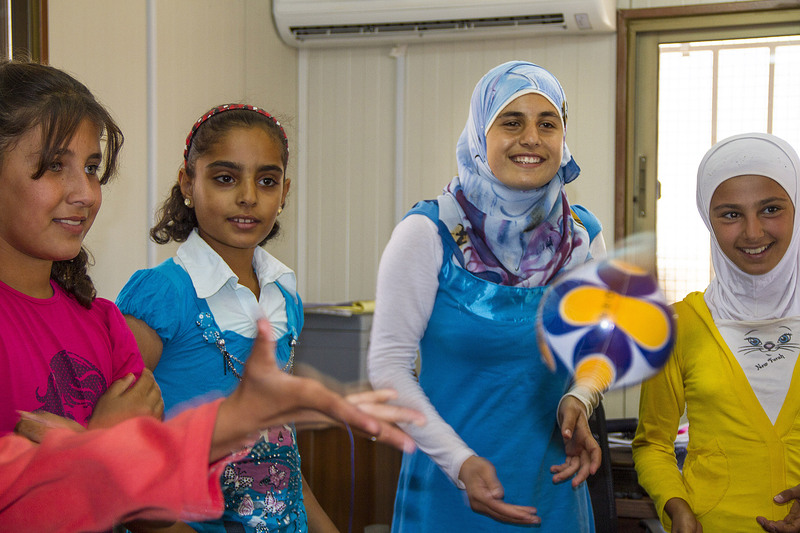 The Lutheran World Federation (LWF) offers psychosocial support through workshops, training, music and crafts to Syrian refugees in the camp. Using scenes from LWF's "Peace Oasis" as the backdrop, the music video entitled, “Go where you want to go, feel what you feel,” from Oslo-based singer/songwriter, Jenny Moe, provides a tiny glimpse of daily life at the Za’atari camp. 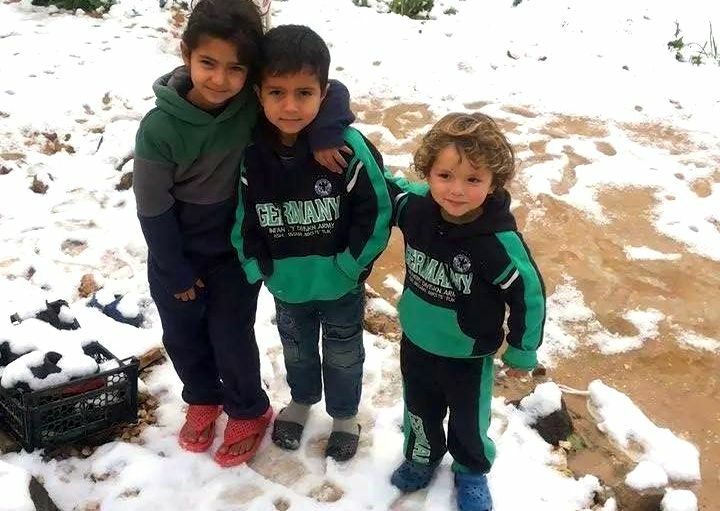 Refugees suffered the worst when snow storms “Huda” and “Zaina” hit the Middle East on 7 January.